You're in luck! 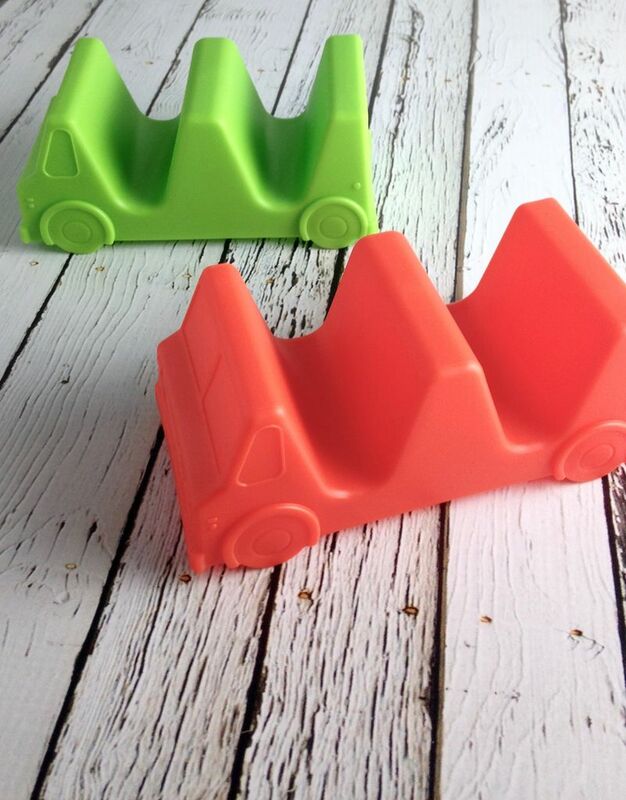 There's a new food truck in town, and it's parked right next to YOU! 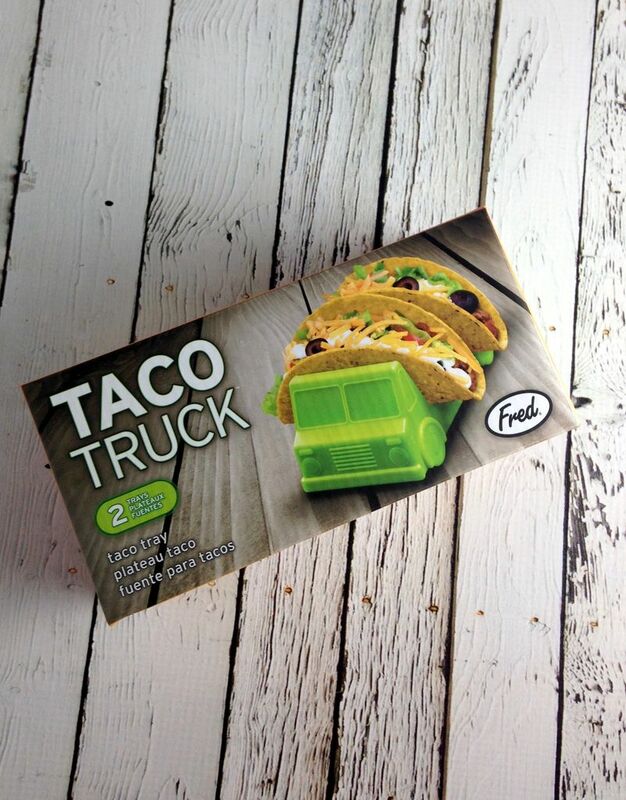 Drive Fred's Taco Truck up to your messiest eater and marvel at how it serves the goods. 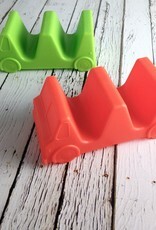 These washable food-safe plastic trucks are a playful addition to your table. 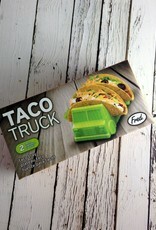 Includes 2 taco trucks, one salsa red and one guacamole green, packaged in a full color giftbox.